Somehow this week I completely miss St. Patrick's day here! I noticed a lot of green around town on Monday but it didn't click- it wasn't until it was St. Patrick's day in the states that I realized it had passed here. I blame it on going to a St. Patty's day brunch on Sunday and having a St. Patty's day party coming up this Saturday. Did you guys do anything fun? 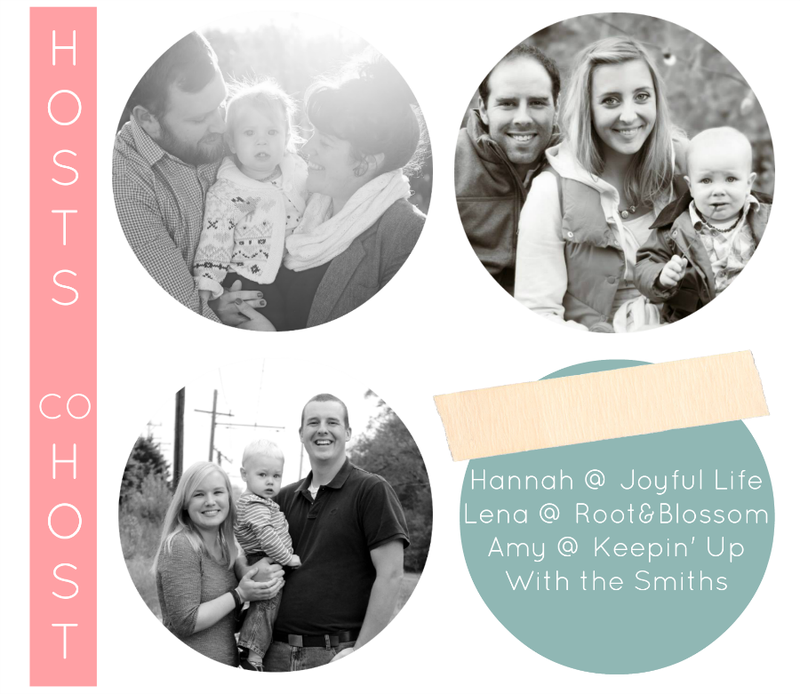 Our guest co-host this week is Jennifer from Mommy Life After Ph.D.
Jennifer is an inspiring mother of four close in age kiddos and enjoys having it that way! She said that adding the second was the hardest which is a great encouragement for those mamas dreaming of having large families. 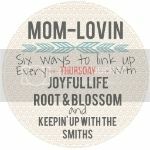 Her blog posts are never short of a life laugh so do yourself a favor and head on over and visit! What a woman Cassie is! Can I be her when I grow up? She hold multiple degrees, is an avid DIYer and has a balcony garden! If you're looking for project inspiration head over to her blog NOW! Oh precious boy! 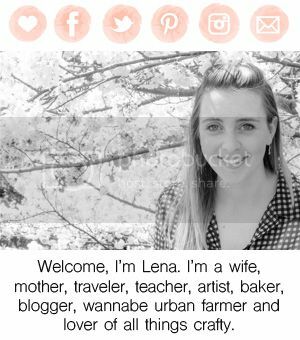 Loved this update Lena! I'm glad I'm not the only one that completely blew it this year on St. Patty's Day! haha! I didn't remember until I was already at work...and wearing purple! 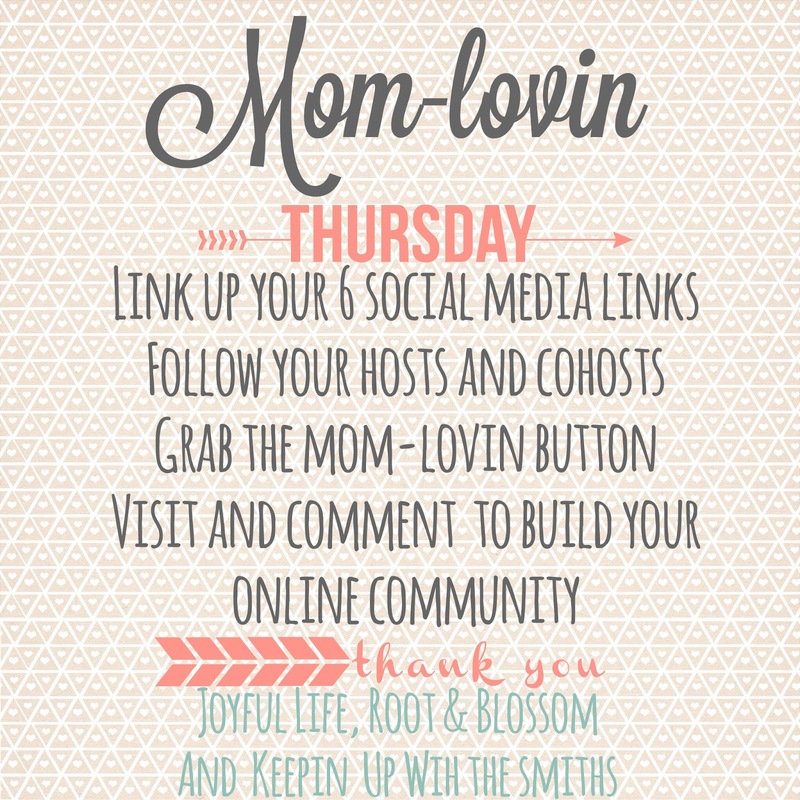 I'm a brand new follower from the Mom Lovin Hop via GFC, Bloglovin, Twitter, Instagram, and Google + . Can't wait to read more of your posts! I totally missed St. Patrick's Day this year! Hi, I'm new to the hop and am following you via Twitter and Bloglovin. Thanks! Gorgeous pictures! I'm a new follower on Blog Lovin'! 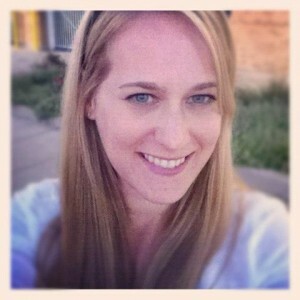 I'm new too the hop too and I'm following on Blog Lovin'. I remembered St. Patrick's Day at the last minute and was able to remind my daughter that we wanted to put out a Leprechaun trap. Still no luck catching one, but at least we remembered to try! Who knows what will happen next year. My daughter just turned 9, so any moment she could stop caring about Leprechauns. Purple, haha! I can't remember what color I was in but was probably just the same. :) SO glad you found the hop! How did you find us?! Thanks for all the follows and letting me know! Following you back on all the ways you link! Glad you found the hop! How did you come across it? Thanks for letting me know how you chose to follow, followed you back on both!